Love of music, passion for guitars, attention to details, a long experience in 2D and 3D CAD design and formal engineering and maths studies are all ingredients for a great recipe. They are masterfully mixed together in order to create great instruments and give to our customers durable happiness. 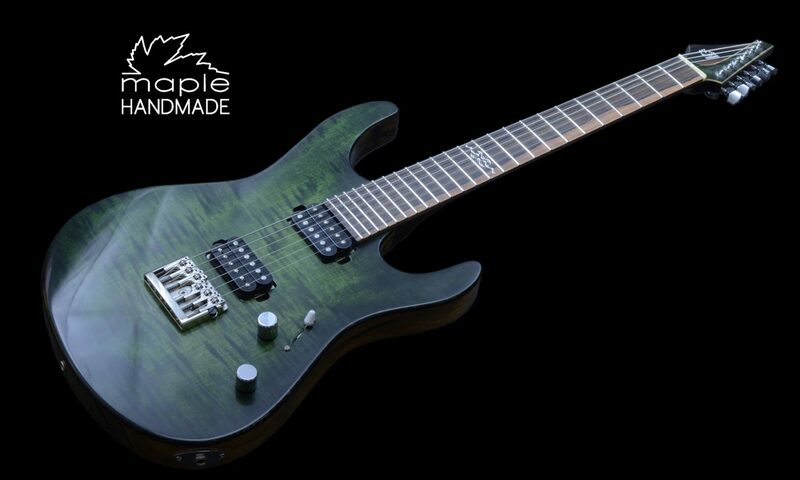 We talk about your dream guitar, we design it together and we make it. For any information about pricing, waiting time and customization or simply to chat about guitars building, please feel free to contact us.